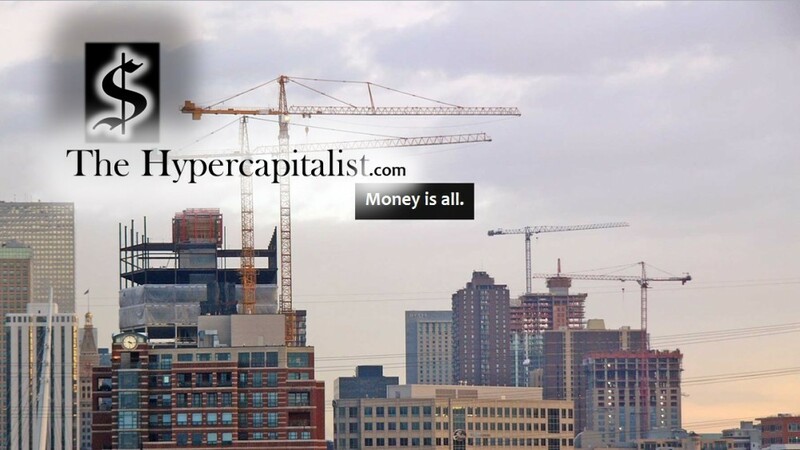 Comcast & Clear Channel Should Merge | The Hypercapitalist | Money is all. This entry was posted in All Posts, Opinions and tagged business, Clear Channel, Comcast, Disney, GE, media, money, radio, sirius xm, tv, Verizon by The Hypercapitalist. Bookmark the permalink.